be affected by paracrine agents. 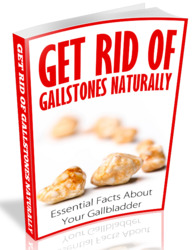 This is the case with gastrin. Gastric acid secretion (see Chapter 34) is regulated by extrinsic nerves, local enteric reflexes, paracrines, and hormones acting in an integrated manner. This variety of mechanisms ensures that events outside the GI tract, seeing or smelling food for example, can be integrated with those occurring within the tract, and that one portion of the tract can influence digestive processes occurring in other, more remote, portions. Dockray GJ. Physiology of enteric neuropeptides. In Johnson LR, ed. Physiology of the GI tract, 3rd ed. New York: Raven Press, 1994, pp 169-210. Dockray GJ, Varro A, Dimaline R, Wang T. The gastrins: Their production and biological activities. Annu Rev Physiol2001;63:119-139. Walsh JH. GI hormones. In Johnson LR, ed. Physiology of the GI tract, 3rd ed. New York: Raven Press, 1994, pp 1-129. Wood JD. 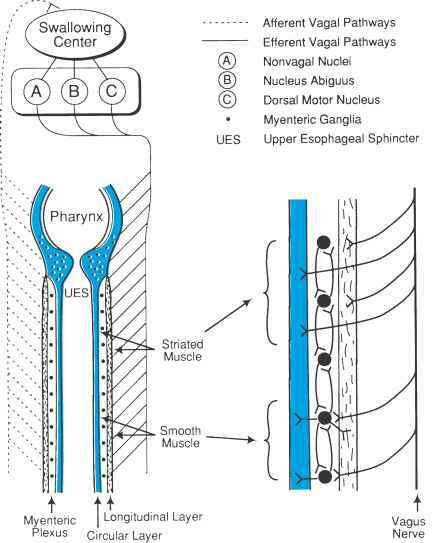 Physiology of the enteric nervous system. In Johnson LR, ed. Physiology of the GI tract, 3rd ed. New York: Raven Press, 1994, pp 423-482.